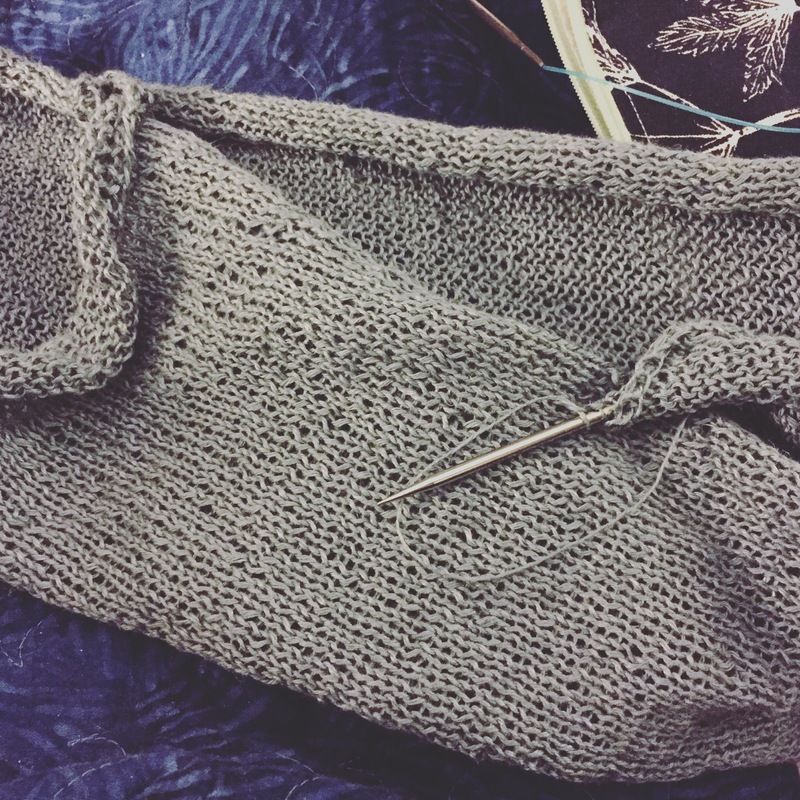 The photo isn’t too exciting, but the progress is – I’m within an inch or so of the lace edge on side one of my Veleta tank. Almost halfway through this project! I really like this pattern, but I make myself step away. At this point in life, I don’t bare arms. Can’t wait to see the FO. I loved that movie! Like probably an unhealthy amount of love. I don’t even know why, but I’ve been watching it over and over for two weeks now. I thought Matt Damon was pretty fantastic in it as was his “take that, Mars” attitude. The landscape was pretty breathtaking, too. Plus, how can you not love the “are you f______ serious?” aspect at the end. Priceless. Agreed! Too perfect! I never really aspired to be an astronaut, but I loved physics. I briefly flirted with going into it, but my upper level math skills didn’t quite match pace with my physics skills. And I ended up in Art History (because history through pictures was the only way I could grasp history) with a whole lot of science electives – lol! We just visited the Field Museum in Chicago and my husband and I agree that I most likely missed my calling because I would have really loved lichenology.